Nordstrom 1/2 Yearly Sale – My Clearance Shoe Picks Part 1! It’s that time of year Ladies! 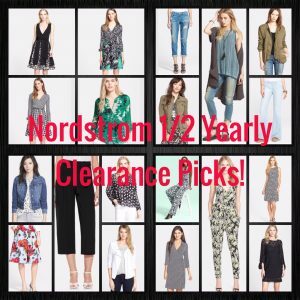 – The Nordstrom 1/2 Yearly Clearance Sale is on! 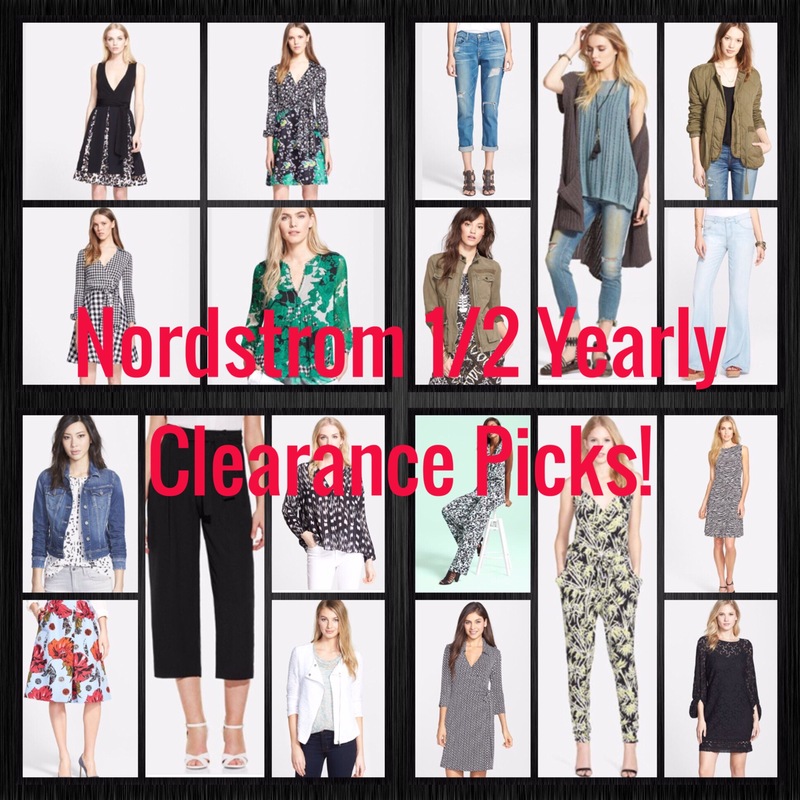 The official start of the Nordstrom 1/2 Yearly Clearance Sale is Wednesday, May 20th. That said, this being a big clearance sale, I’ve noticed loads of markdowns already being taken and some great styles starting to sell out. 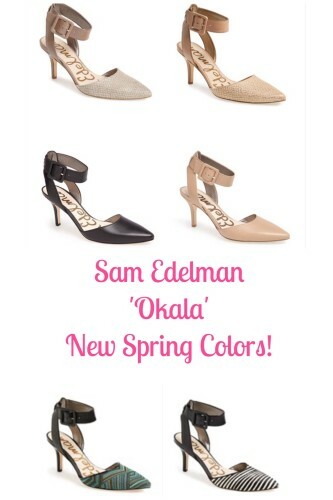 I am posting a day early with my sale picks for you, so you don’t miss out! 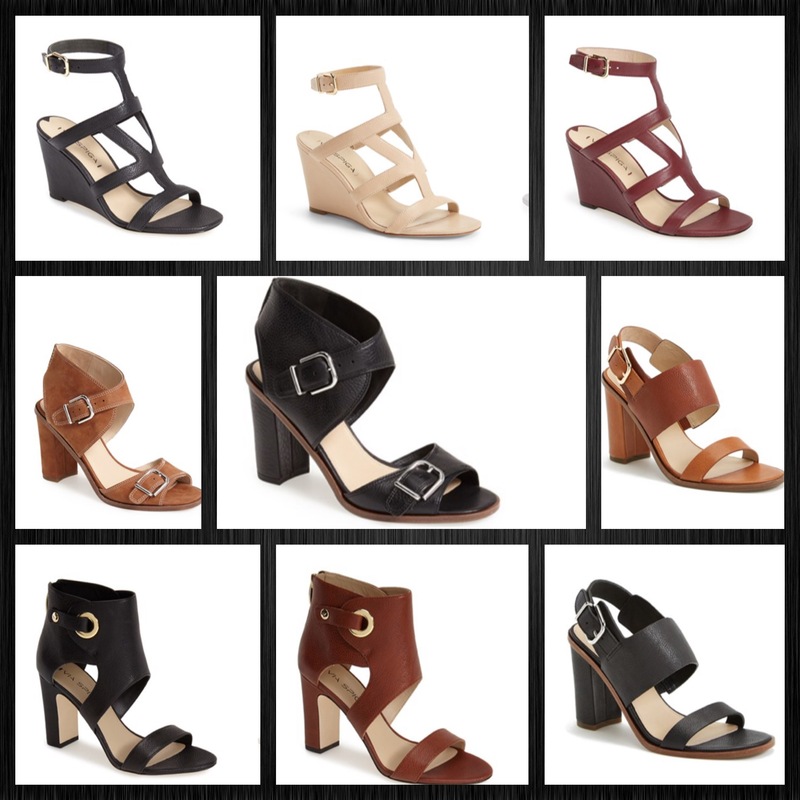 Many of these are AskSuzanneBell picks from #S15 – now on sale. 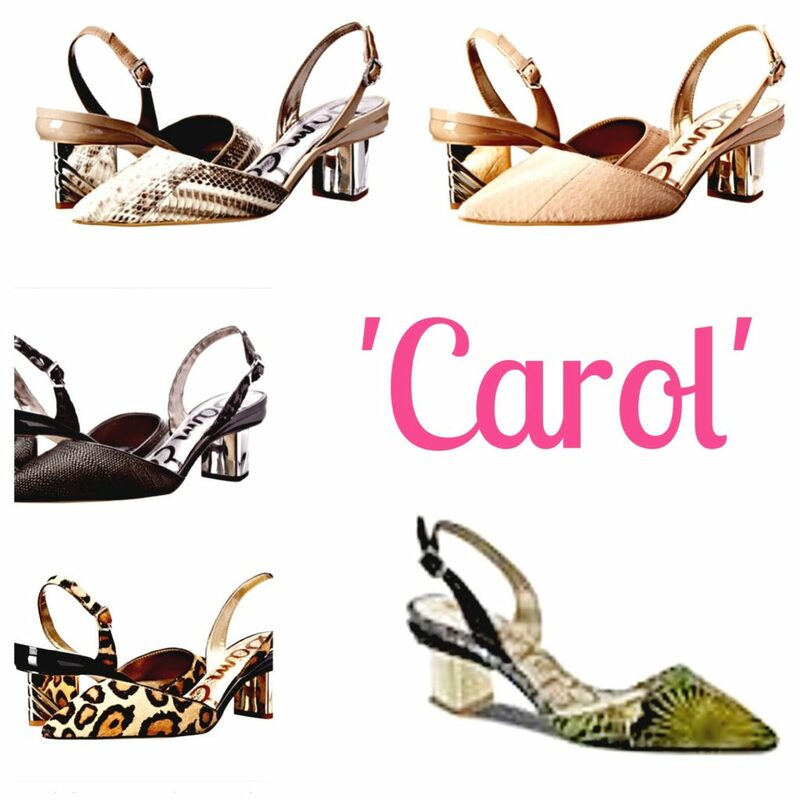 For all sale shoes click HERE. 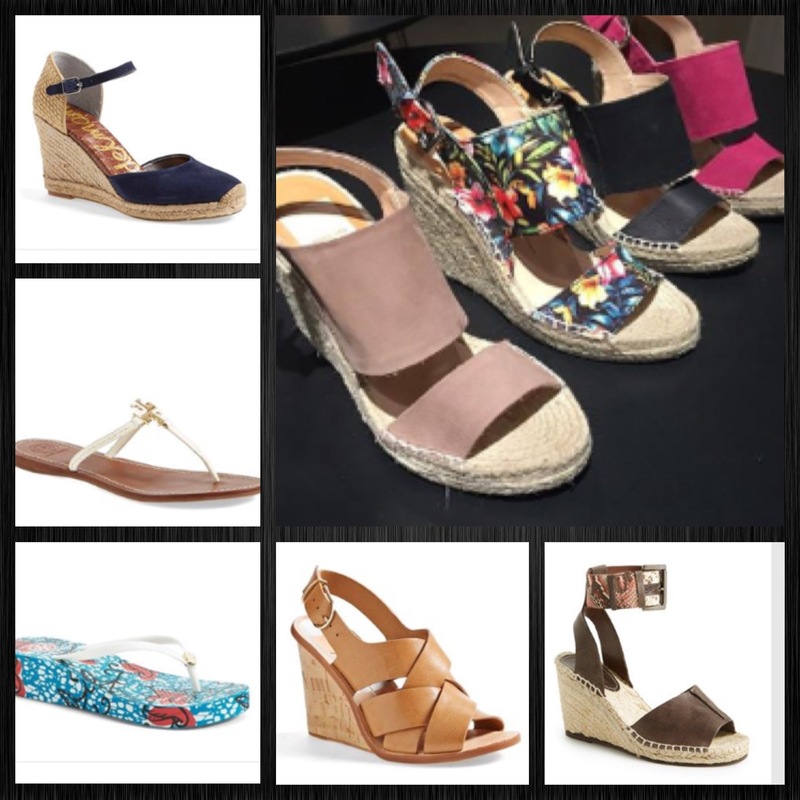 More shoes continue to be added between now and Wednesday so be sure to check back on 5/20 – consider this a nice preview to the shoe sale! This sale in includes kids and mens as well. 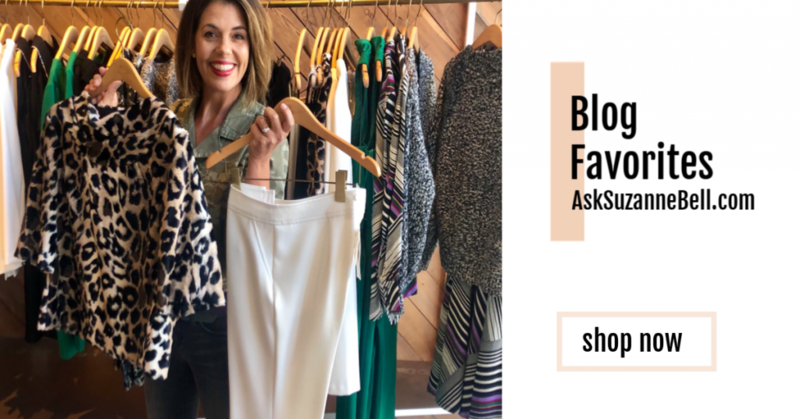 Be sure to check Part 2 of this post for end of the season women’s clothing markdowns – now live on AskSuzanneBell HERE! If I find any deals I love on Wednesday, I will pop them on to my Facebook Page which you can check out and follow HERE . Note that Facebook is selective about what it puts into your feed, so if you don’t want to miss out, go directly to my page HERE for updates, I would not count on Facebook to update you on every posting. Featured earlier this spring on AskSuzanneBell, the Okala Pump! 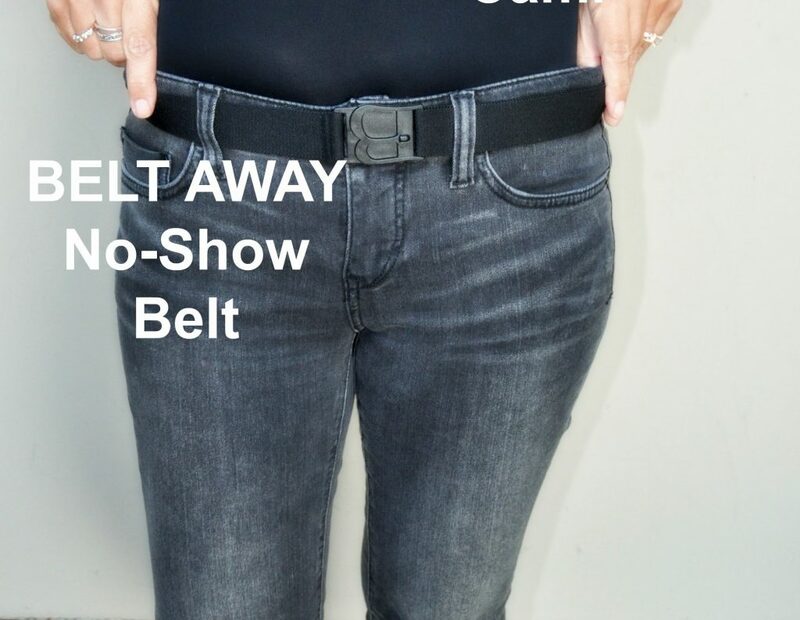 This is a clearance sale so sizes and quanities are limited. Free ship on all orders online. Remember to check back on Wednesday morning or even Tuesday evening as in my experience markdowns get added to the sale as we get closer to Wednesday. 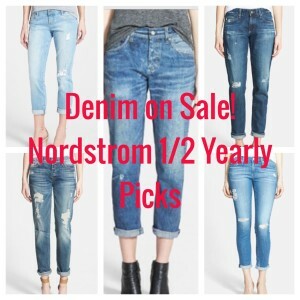 Be sure to check in on Part 2 of this post for sale dresses, blouses, denim and more HERE! I’ve got you covered with some help from Yummo Mummo with swimsuits (for every body type) kimonos, lace pants, cover ups, accessories, hats, bags and more in this post HERE. 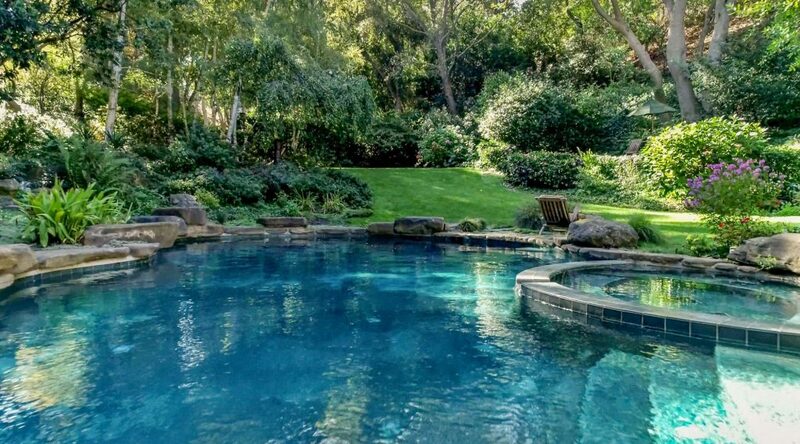 We’ll have you poolside ready, looking and feeling fab!